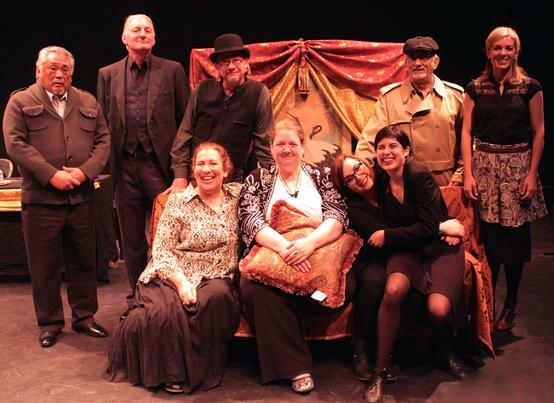 Holmes for the Holidays: An Evening of Sherlock Holmes One Acts is an American 2-act play written and directed by Cynthia Womack, and performed by the company The Actor's Collective of Monterey at the Carl Cherry Center for the Arts Theatre (Carmel, CA, USA) in march and december 2015, starring Jeffrey T. Heyer as Sherlock Holmes and Clifford Gilkey as Dr. Watson. 90 minutes. The story is an adaptation of the Conan Doyle's short stories: The Adventure of the Blue Carbuncle and The Adventure of the Dying Detective. 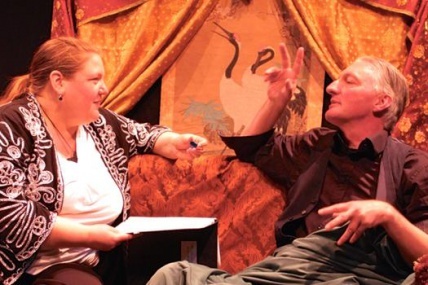 Initial staged reading at The Western Stage and Carl Cherry Center for the Arts Theatre. 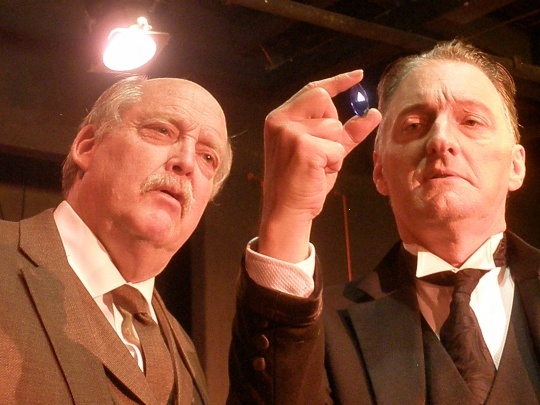 Clifford Gilkey (Dr. Watson) and Jeffrey T. Heyer (Sherlock Holmes) examine the Blue Carbuncle in the premiere production of "Holmes For The Holidays" (photo by Cynthia Womack). 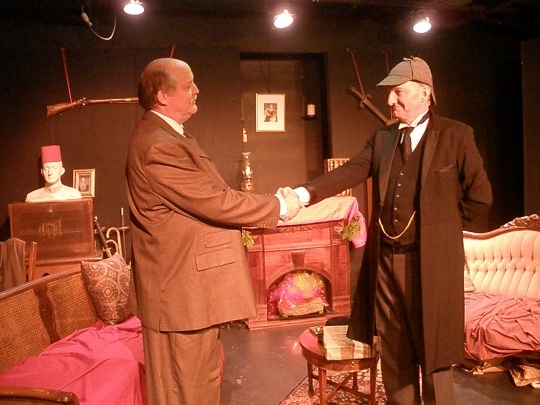 Clifford Gilkey (Dr. Watson) and Jeffrey T. Heyer (Sherlock Holmes) at the close of the Blue Carbuncle in the premiere production of "Holmes For The Holidays" (photo by Cynthia Womack). 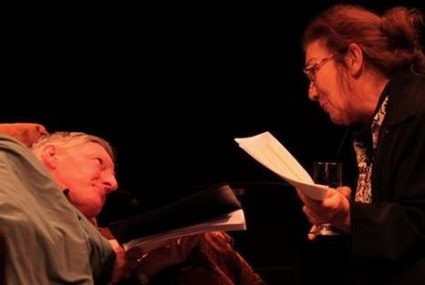 Act 1: Beginning with "The Case of The Blue Carbuncle" : During the Christmas holidays a war veteran hard-up for money brings a little case to Holmes purely to help another unfortunate. Holmes's deductions trigger surprising events that will change the veteran's fortunes—and Holmes's. Act 2: "The Dying Detective" : Dr. Watson must deal with a fatally infected Holmes and a meeting between his now desperate and rapidly failing friend, and the learned Culverton Smith. Is the Great Detective meeting with his possible savior or having a showdown with a deadly enemy? 4-13 december 2015 : idem. This page was last edited on 22 December 2017, at 15:42.